The Apple Watch has just gone up for pre-order, and here’s a comprehensive run-down of prices, specifications, and everything you need to know about this upcoming wearable. The primary, and most favored option, would be to order online. This is something that Apple is actively encouraging as it looks to move away from the days of long queues outside of its stores, and since the online inventory will be better stock, you have a much stronger chance of picking up the model you want. You can also reserve to pickup in-store, but if you are going to take this route, we’d advise placing your reservation sooner rather than later to avoid having to wait beyond the release date. Like Apple has already said, there will be far less stock available in store versus online, and if lots of people look to reserve and collect, there are going to be quite a few disappointments. 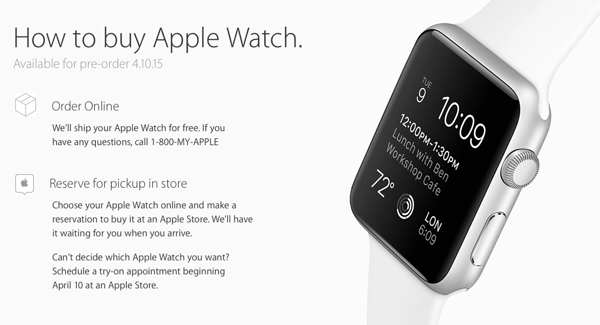 It is important to note that Apple is currently not allowing walk-in purchases for Watch during initial launch period. 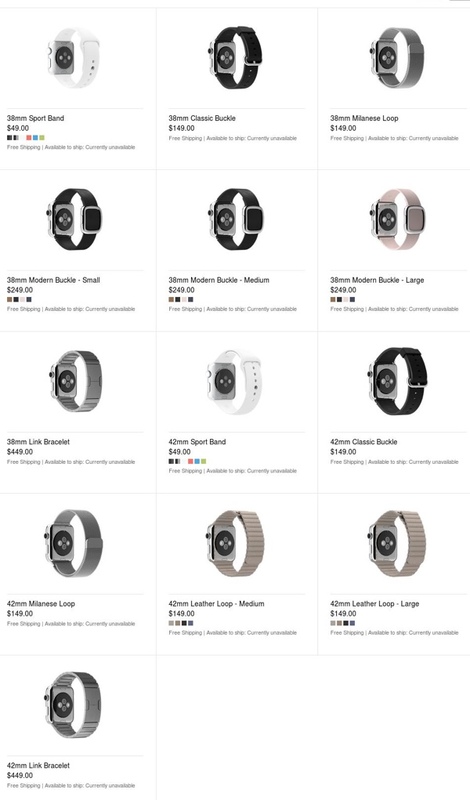 If you pre-order online, you will be paying right away, if you choose the second option to ‘Reserve for pickup in store’, you will need to pay when you go to collect your Watch from the store you selected. 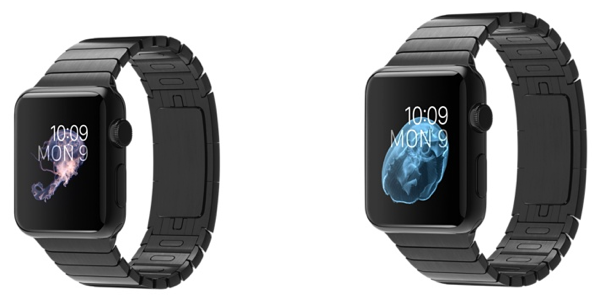 Here, we take a look at each model of Apple Watch, as well as pricing, to help you arrive at a decision. There are 38 models in total. The fact that it’s essentially a Watch-tailored MagSafe charger is why it’s priced so highly, and while the accessories department looks rather scant at the moment, we’d expect the inventory to increase as Apple Watch grows in popularity. The Sport edition of the Apple Watch will surely sell in the highest numbers, since it’s the cheapest, but while its aluminum finish is not as premium as the stainless steel shell of the Apple Watch, you could still buy a nice strap for the Sport for those occasions where fashion takes priority. 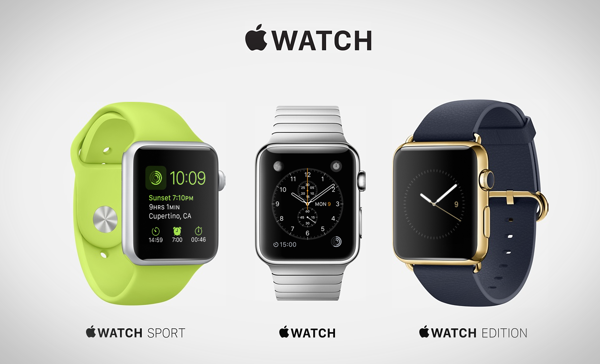 Having seen the full run-down of Apple watch options, have you made your mind up yet? Remember, you can visit any Apple retail store over the next couple of weeks leading up to the April 24th launch for a try-on session, although booking in advance is highly recommended. 38mm Space Gray Aluminum, JUNE! Overpriced and with less features than Android…nothing new.